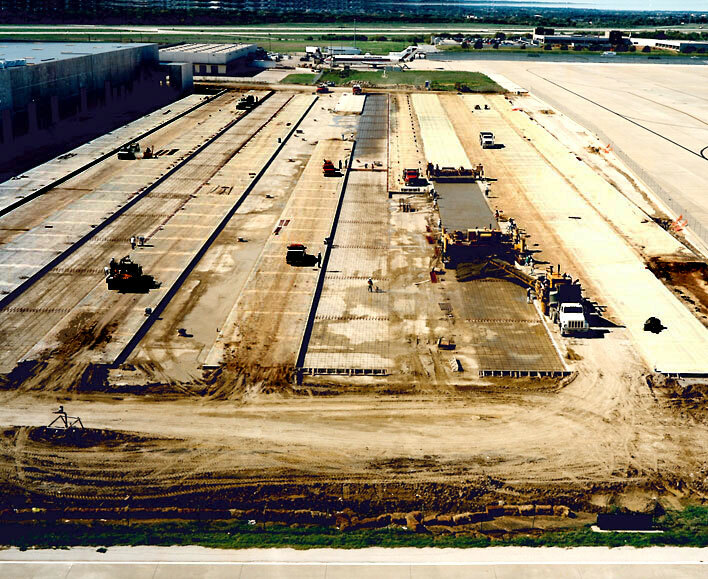 Mario Sinacola & Sons Excavating, Inc. performed the construction and management services for all of the major civil construction for this cargo facility located at the DFW International Airport. 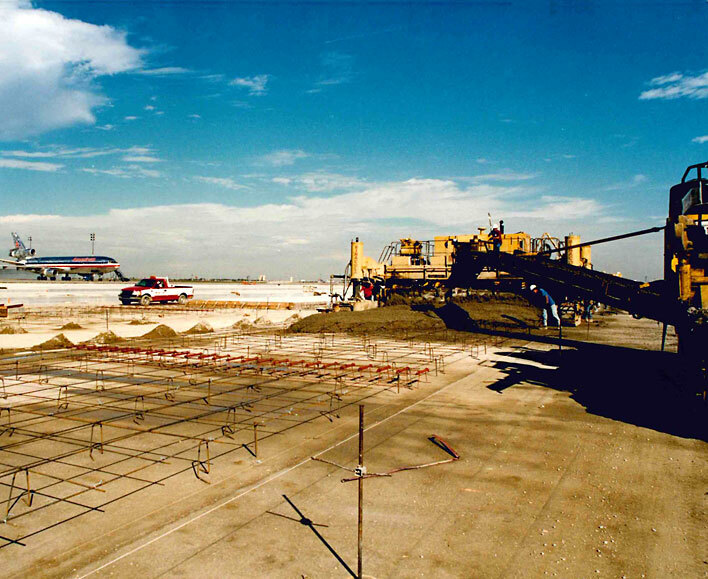 MSSEI’s responsibilities included excavation, underground storm drainage system, lime stabilization, cement treated base subgrade and concrete paving. 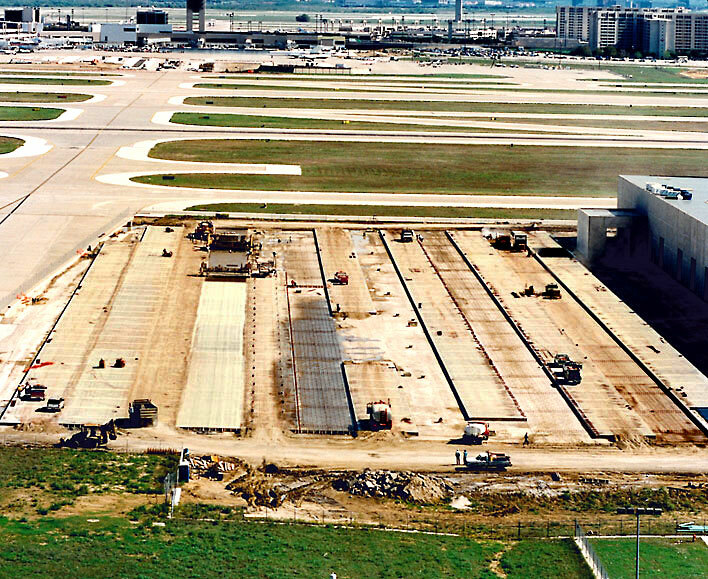 MSSEI adhered to the strict construction requirements and security requirements mandated by the airport authority.